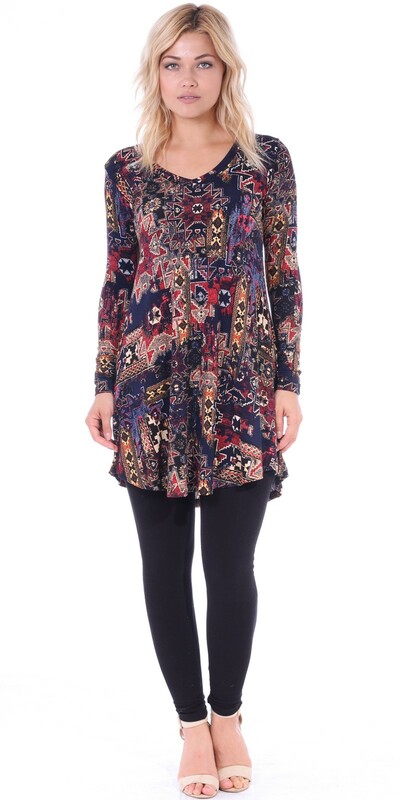 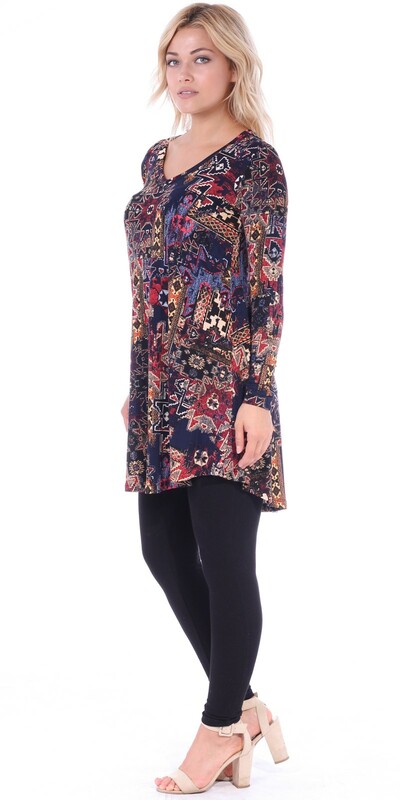 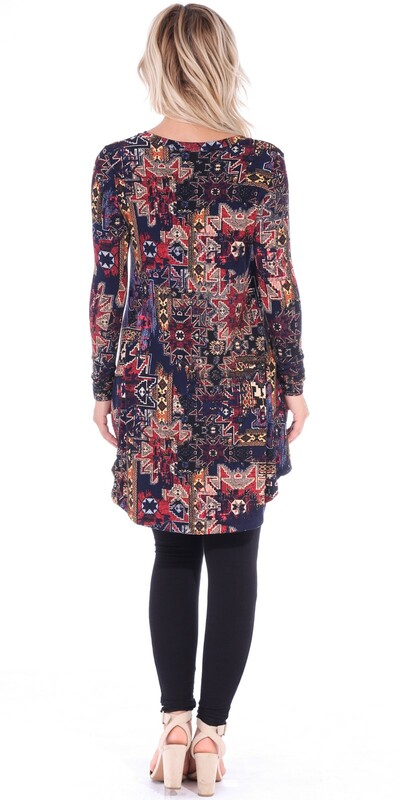 Elevated style tunics for women to wear with leggings in colorful floral prints and patterns as well as solid colors. 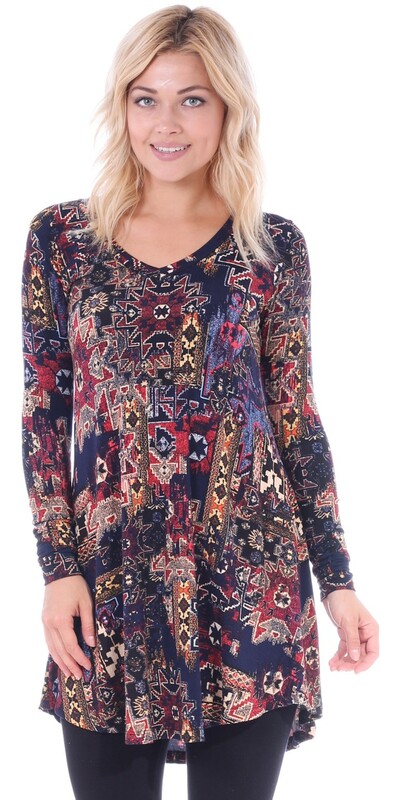 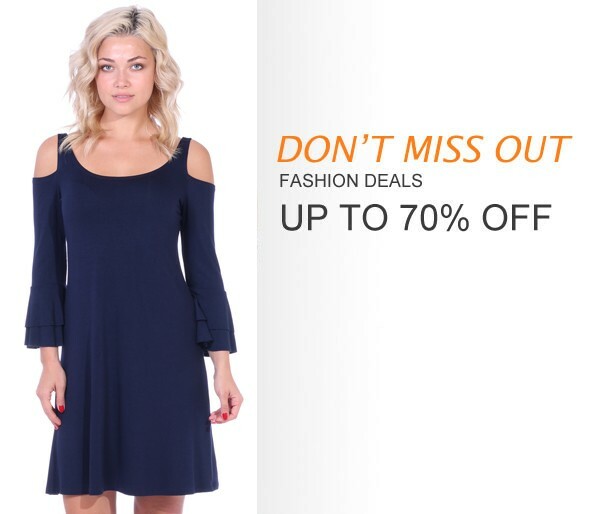 Perfect for spring, fall and winter season, these tunic tops in plus size and regular sizes willbe your go to closet staple. Pair These Vneck Tunic Tops with Leggings, Boots and a Scarf for the fall and winter.